Bone, Biomaterials & Beyond Academy (BBB Academy) is an international scientific association which goal is to favor and disseminate the study of collagen matrix “dual-phase” bone substitutes and to verify their clinical efficacy and predictability in dental and maxillo-facial regenerative surgery. 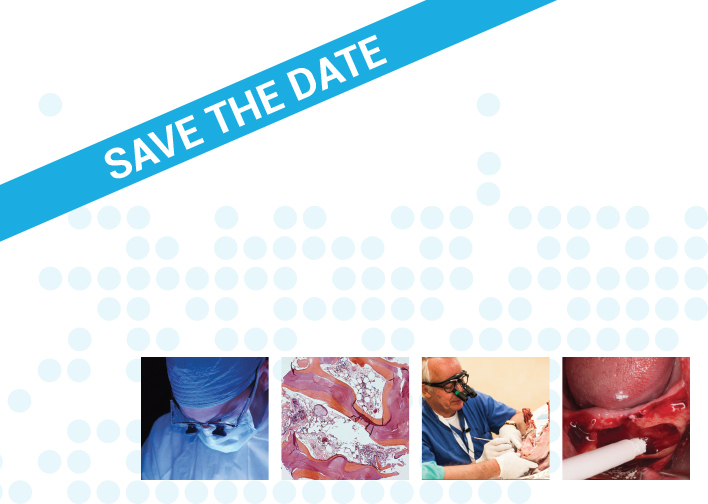 The BBB Academy Board of Directors welcomes you to its first Symposium on Bone and Soft Tissues augmentation. Bone, Biomaterials & Beyond Academy (BBB Academy) is an international scientific association; its Regulation Act is integral part of this Statute. The association has scientific and cultural goals; it is not political, not bound with any political parties, and it is non profit. The Academy goal is to favor and disseminate the study of collagen matrix “dual-phase” bone substitutes of porcine and equine origin, and to verify their clinical efficacy and predictability in dental and maxillo-facial regenerative surgery.